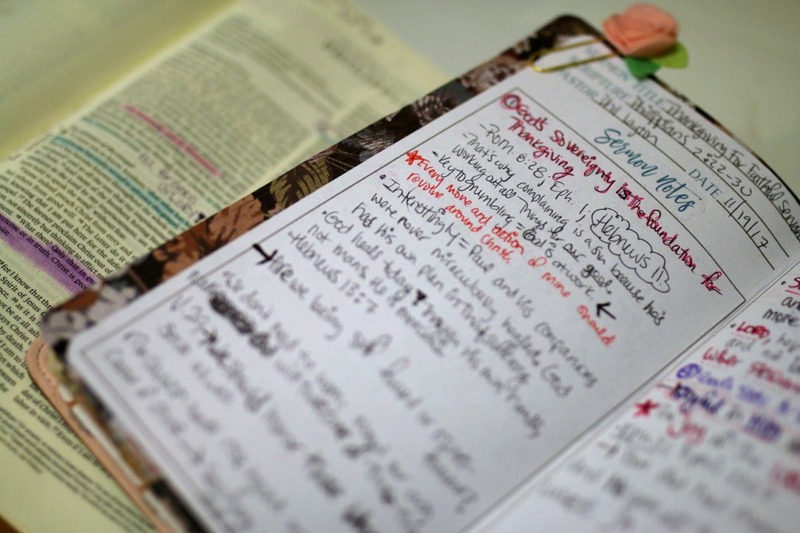 Do you ever struggle keeping track of your Spiritual Disciplines? Things like prayer requests, Bible study notes, and sermon notes? I've tried several systems throughout the years but I could just never keep up. I've wanted one spot to keep all my Spiritual Disciplines, but I still needed plenty of room and space to write. I tried keeping everything in ONE notebook....but it was too hard to figure out how much room I needed and I was always running out of space. I tried keeping everything in multiple notebooks...but I was always losing them and couldn't keep track of where they were when I needed them. I tried keeping lists and notes on my phone or computer...but I would just never use them. And I've tried doing nothing...but my Spiritual Disciplines suffered when I wasn't being intentional and focused. I finally found the perfect solution! After years of trying out different methods and jumping between notebooks, I was introduced to the concept of Traveler's Notebooks. Basically a TN is a leather notebook cover that has bands inside. You then slip individual notebooks in those bands. 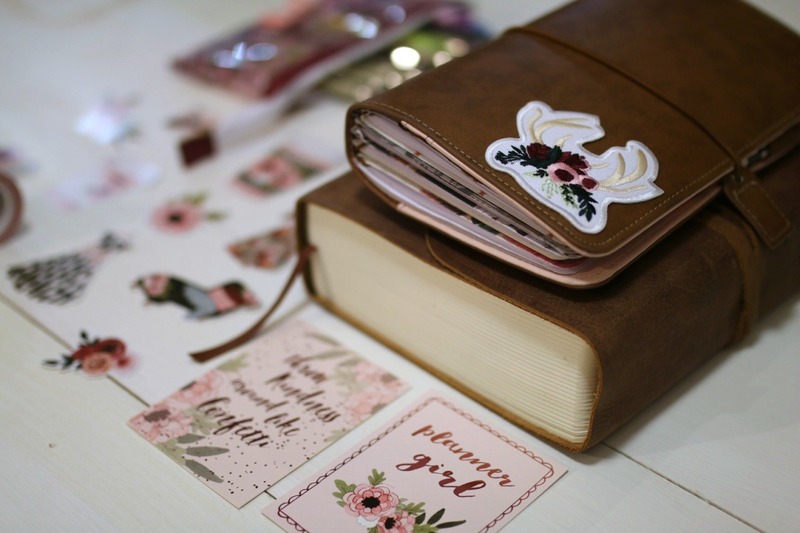 I use my notebook in the morning when I do my daily Bible reading and prayer, I carry it with me to Church along with my Bible to take notes during the sermon, I bring it with me in my purse to our bi-weekly Bible study so I can write down prayer requests, and more. I use my Spiritual Disciplines Notebook every single day, many days it's multiple times a day! And once a notebook fills up, all I have to do is print a new one and replace it! This has been one of the best investments I've made when it comes to my spiritual disciplines. Want a peek inside? Watch the video below for a real, up close look inside the notebooks and how I use them! This was the very first notebook that I decided I needed. I knew that I needed to be more thankful and turn that praise back to God more. But I was struggling to do that. So I found the idea of creating a Gratitude Journal. You write down one thing each day that you are thankful for. The amazing thing is when you look back a month later, or a year later and you find things written that you don't even remember. It becomes to easy to turn our heart and our praise to God when we see these laid out week after week. This is one notebook that I didn't even realize I needed. My Bible Study notebook has become one of my most used notebooks as I use it day in and day out. The blank format of the notebook allows you to use it with whatever Bible study you use. You can use it once a week or daily as you read and study God's Word! You can use it to write down one key take away each day that you read (like I do) or use each page as an in depth Bible study page. You can fill out a whole page a day, use one page per week (like I do), or set aside a few quiet evenings a month at your local coffee shop for some more in depth study. How often have you told someone, "I will be praying for you" but then you go on your merry way and never remember to pray for them again? Sadly, this happens a whole lot more than I want to admit. So this year I decided I was going to keep track of prayer requests more and get more serious with my prayer time. Using a prayer journal has changed the way I do this and has caused me to be deeper in my prayer than ever before. You can use the sheets however works best for you. You can use one sheet per week to keep track of weekly prayer requests. Or use a single sheet for one person or family to keep track of prayers. So I usually use a page per family/person/bible study. For example, I keep one page for my immediate family where I write down one prayer request for each person for that week/month. I also use a different sheet to record the prayer requests given at my bi-weekly Bible study. This has allowed me to be more consistent and deep in my prayer life and it allows me to follow up and remember all those prayer requests that I want to follow up on! One of the best ways to meditate more on God's Word is through Scripture Memorization or writing out passages of Scripture. 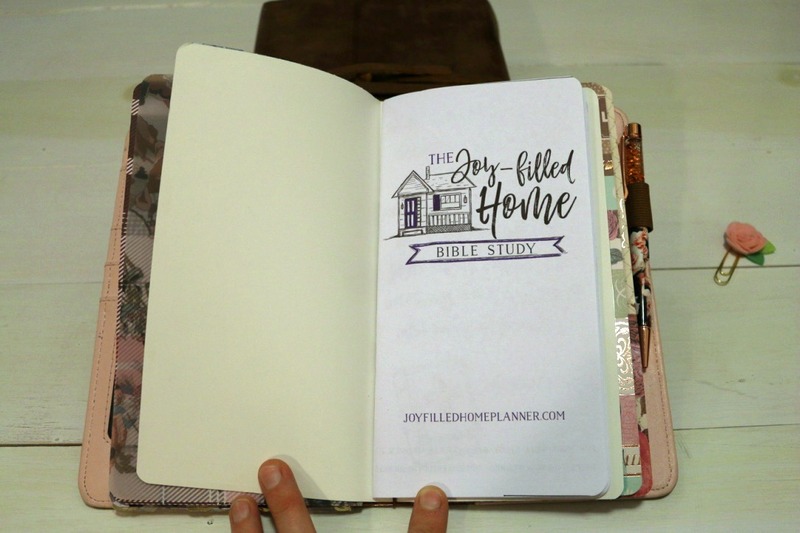 With the Scripture Writing Notebook, you can do both easily! 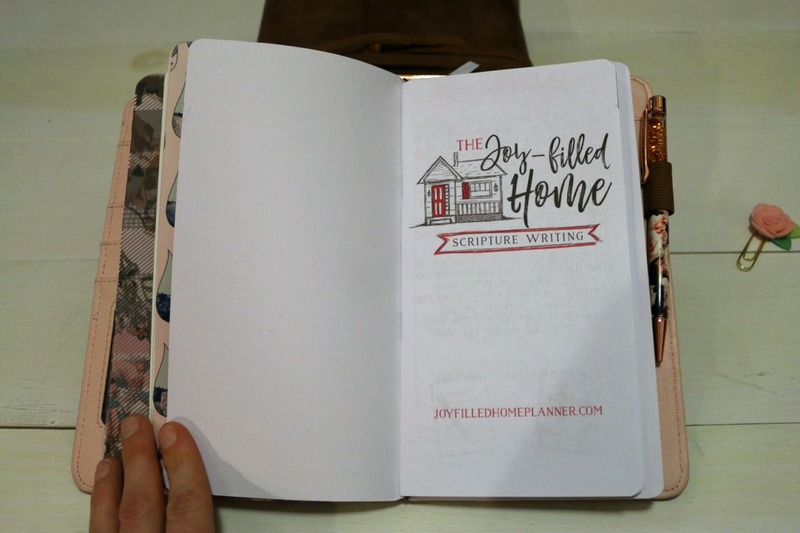 The notebook comes with lined pages so you can either write out passages of Scripture or use it to write out and memorize passages (or both)! I like to take key verses from my Bible Study time and write them out/memorize them in this notebook. This notebook has taken me by surprise with how handy it is! I bring my journaling Bible and my Spiritual Disciplines Notebook with me to Church. I love writing out my notes during the sermon but it's so easy to then lose those notes. I love being able to review week after week of my sermon notes, I can reference something my paster said or a passage we covered from weeks before. I can flip over to my prayer requests during the sermon to write something in. It has helped me to stay focused and go deeper with my sermon notes. I started playing with these Spiritual Discipline Notebooks myself about two years ago. I got blank notebooks and tried to make my own with a ruler and a pen. 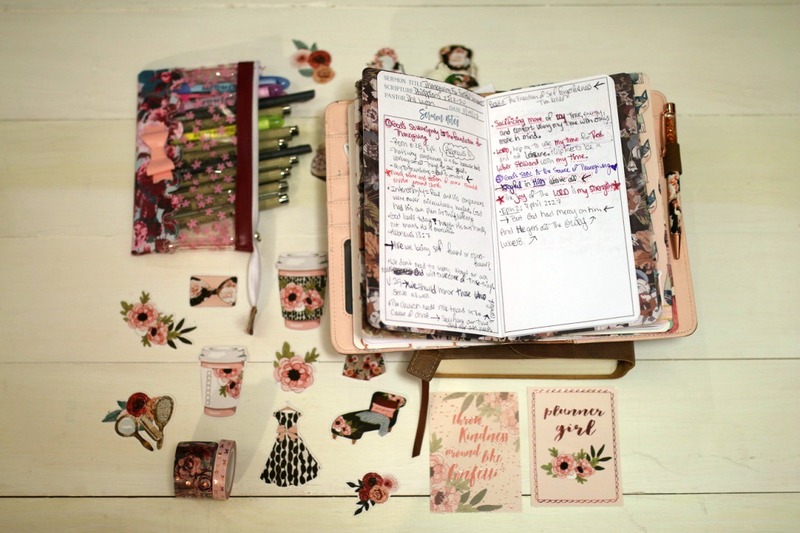 But it quickly became too much work and I would abandon a notebook in the middle because I didn't have the time to create them again and again. So that's when I decided that we needed to make a digital file that I could just quickly print and use! And that's how these beautiful notebooks were born. I've now been using this system for months and will never go back! 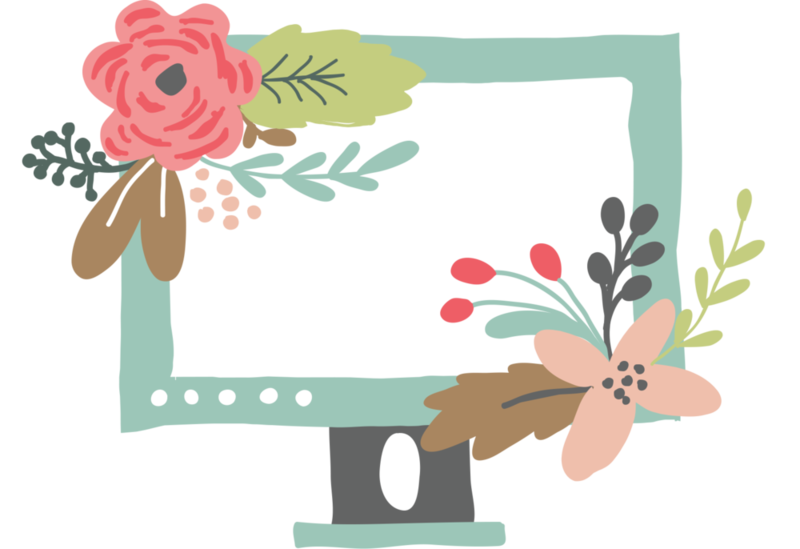 And because so many of you have been asking for these files as well, I decided to launch when with a super special SALE to celebrate! So for those of you who have been waiting for these notebooks, now is the time! Q: I don't know the first thing about Traveler's Notebooks. Can I still use these? Absolutely! Included with your notebook files, I have also given you a few tutorial videos to help you print out the notebooks and assemble them. It's not hard at all to start using them. I even give you links to all my favorite traveler's notebook covers if you want a new one (They are usually around $15-30 but you can use the cover again and again forever!). Q: Do I have to use these as traveler's notebooks? Nope! The files you are getting simply make these into mini notebooks. Feel free to make the notebook, carry it in your purse, stick it in your Bible, or put them all in a box. There's nothing magical about using the covers, other than it keeps everything in one spot. Nope! All you need is access to a printer and a pair of scissors! Seriously! There are a couple of tools that can help (like a paper cutter) but they are not essential. So as long as you can print these (which you can do at an office suply store) and a pair of scissors, you are good to go. This is the beauty of the system - when you fill up a notebook, all you have to do is print out a new one and swap them out. 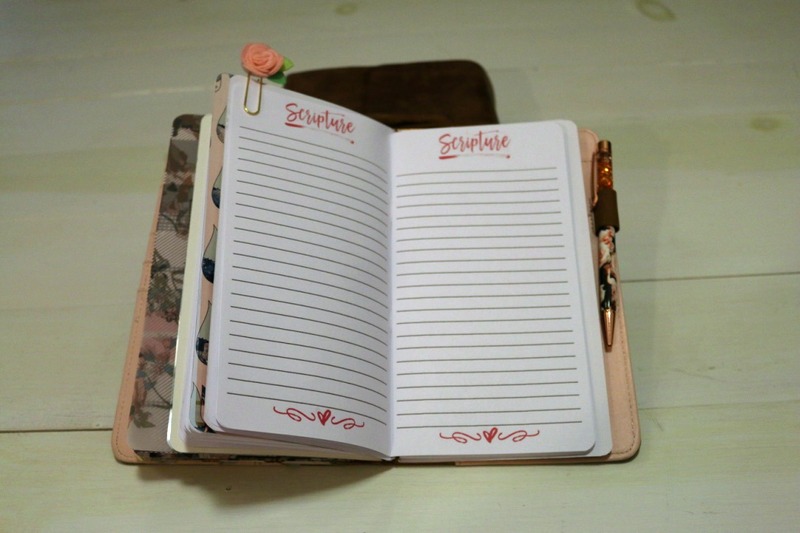 You will fill up and end all your notebooks at different times, and you can easily replace one at a time. This means you will never waste any paper or space and you will always have everything in one spot! The digital files are for personal use only. 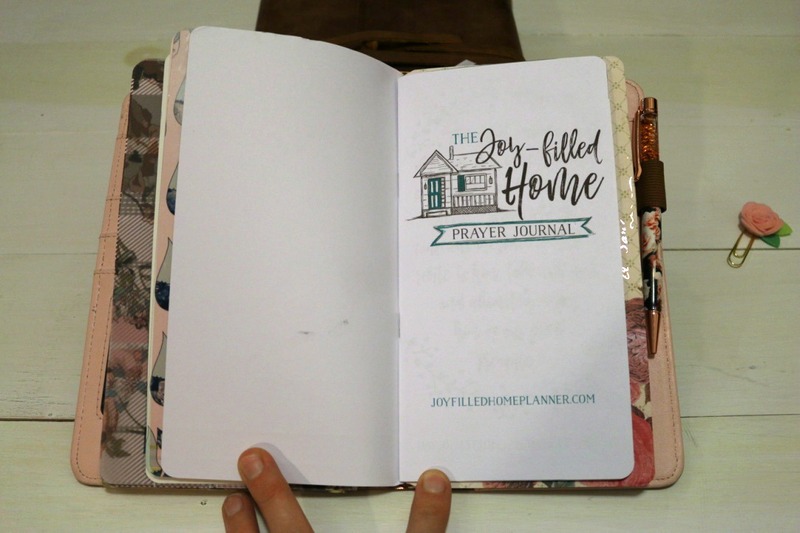 So if your friend, or sister, or mother wants some notebooks of her own, please direct her to JoyFilledHomePlanner.com where she can print her own! But when you use it for personal use, feel free to print it as many times as you want! That's the beauty of this system! 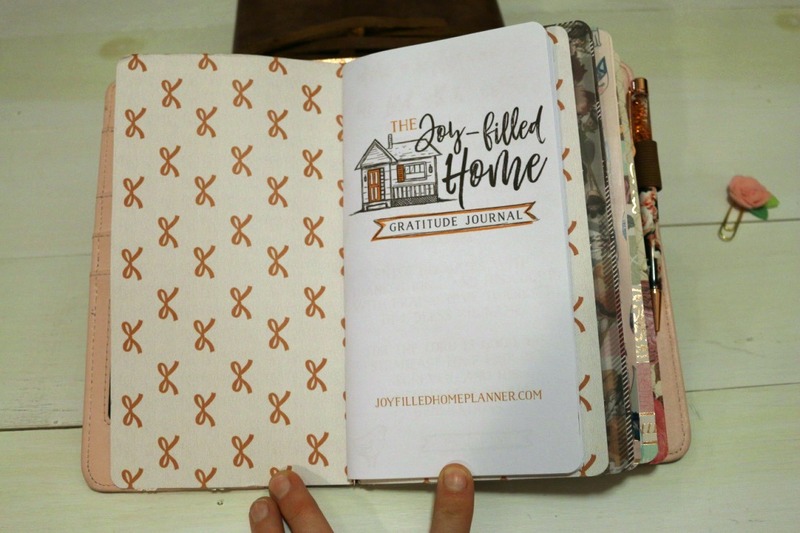 Once you fill up and use one of the notebooks, simply print it out again and replace it. SALE: Spiritual Disciplines Notebooks - All 5! Get all 5 notebooks for the best price AND it's on sale right now! So you get all 5 notebooks for less than $5 a piece! 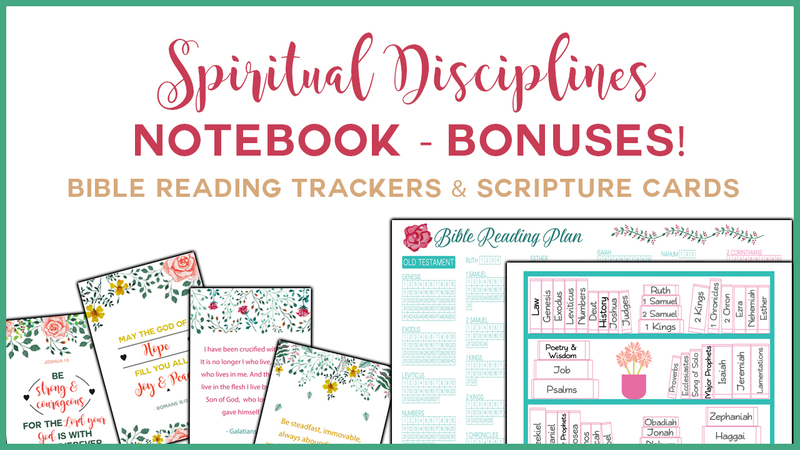 If you want to jump right in and start creating your Spiritual Disciplines Notebook (for the best possible price) then this is the option for you! You get lifetime access to all 5 notebooks to print for personal use again and again! Purchase the digital files one, and you have a lifetime of spiritual disciplines notebooks to fill out. 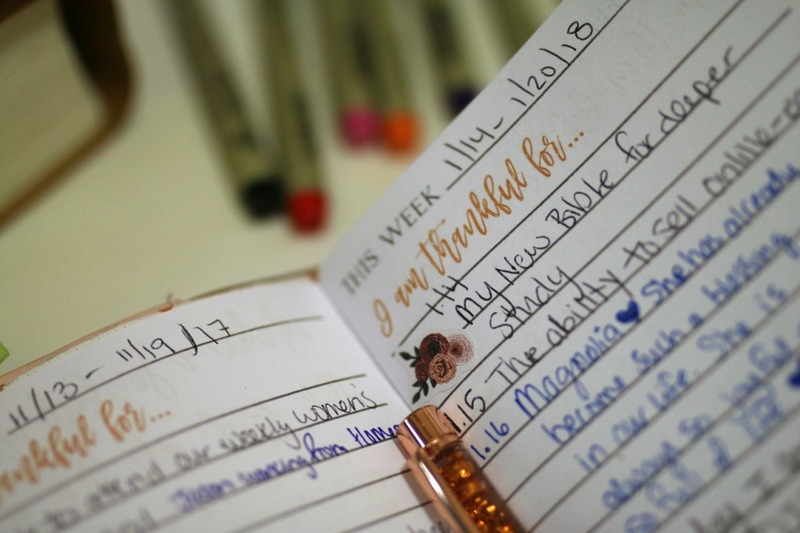 Keep tracking of all your praise and thanksgiving with the Gratitude Journal! 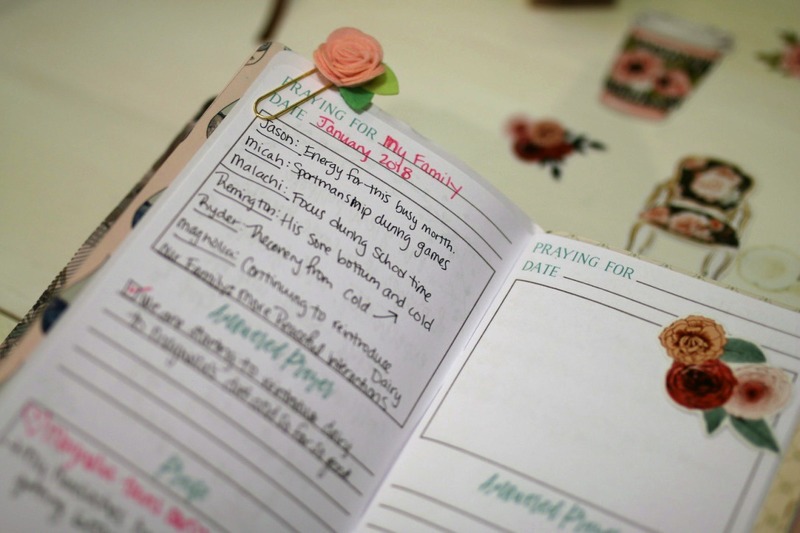 Keep track of prayer requests and deepen your prayer life with this Prayer Journal Notebook. Write out God's Word and/or memorize it easily with this Scripture Writing Notebook! Never lose your notes again with this Sermon Notes Notebook! 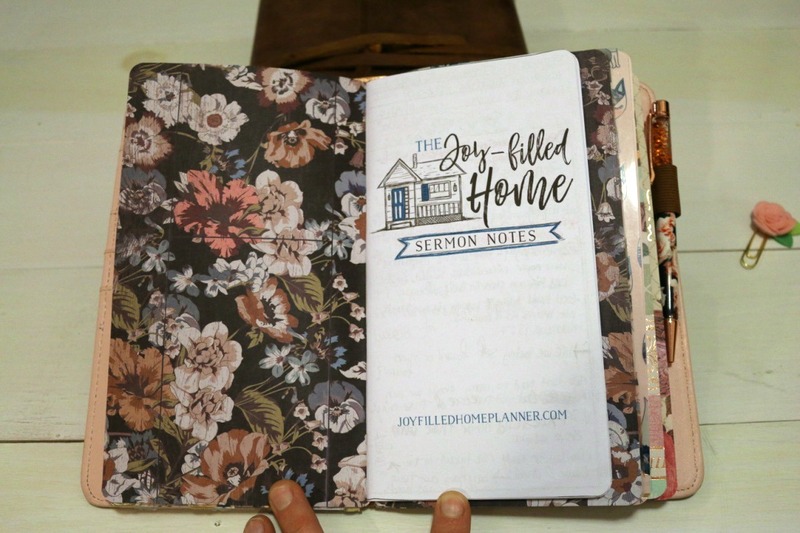 SALE: The Joy-Filled Home Planning System - All 6! Get all 6 notebooks to have everything you need to set up your very own customized planning system - all for less than $5 a notebook. And you get lifetime access to the digital files which means you can print them again and again in the years to come. It's an awesome one time investment that will pay for itself many times over in the coming years. This gives you everything you need to get started right away. Use all 6 notebooks or pick and choose which ones work the best for you. You get lifetime access to all 6 notebooks to print for personal use again and again! Purchase the digital files one, and you have a lifetime of your very own customizable and adaptable planning system for years to come. 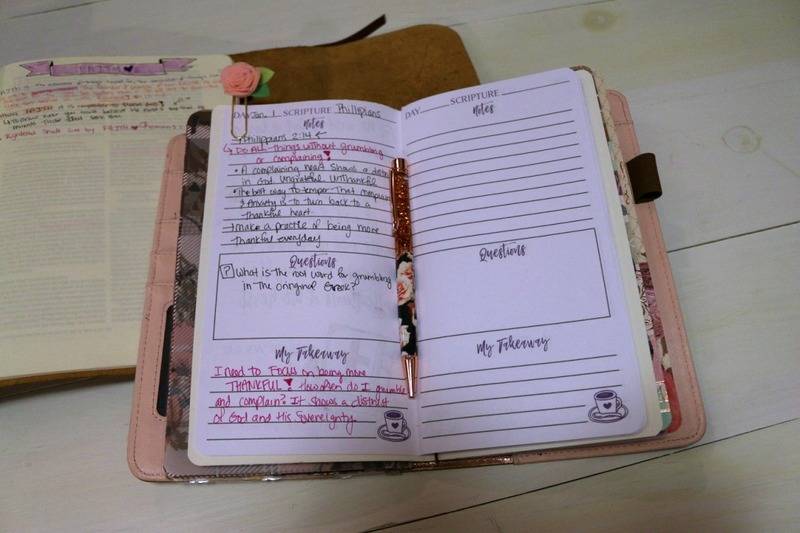 Go deeper and take notes to remember later with this Bible Study Notebook!